Present your next birthday cake with style on this ceramic cake stand. Cakes, cupcakes or biscuits also fit on the large cake platter. The chic design makes the stand into a multipurpose piece that can even be used to present cheese and cold cuts, as well as fruit and other foods. It’s pedestal base creates a secure stand, even while cutting. 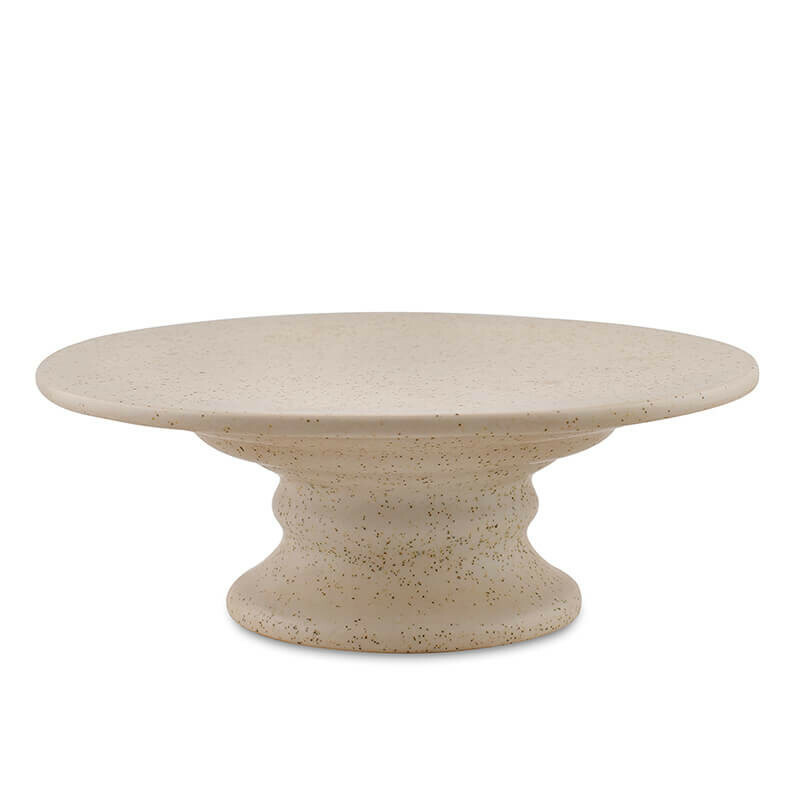 Plan the perfect party with our brand-new ceramic cake stand!